My daughter was sick last Friday and she didn't go to school. I gave her paracetamol for fever when she woke up at 10:00 AM. After lunch, she took a nap and woke up hungry. I dialed the McDelivery hotline number----> 8-MCDO (8-6236). According to the receipt, time stamp was 15:48. After more than an hour, our food delivery arrived. Fries were soggy; Chicken McNuggets and Filet-O-Fish were not even warm. What a total waste of Php 360- the total amount I paid including the Php 49 delivery charge. 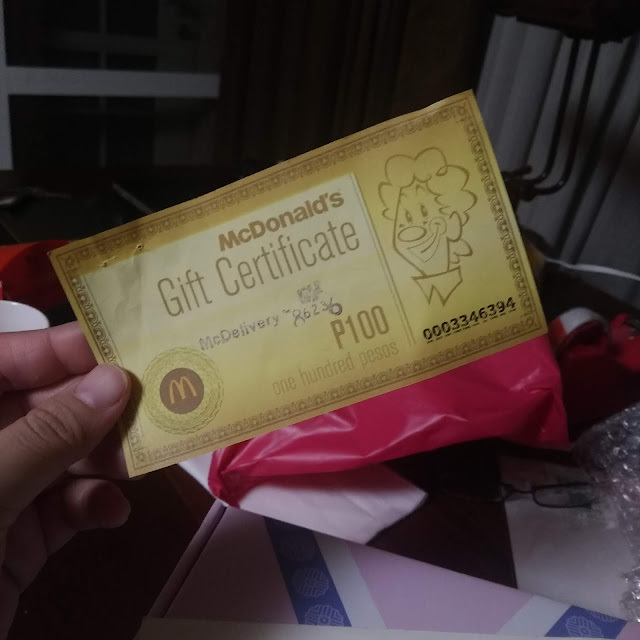 The rider came back a few minutes later with a McDonald's Gift Certificate worth Php 100. Yes, that's all the time it took because the delivering branch is just 3 blocks away. 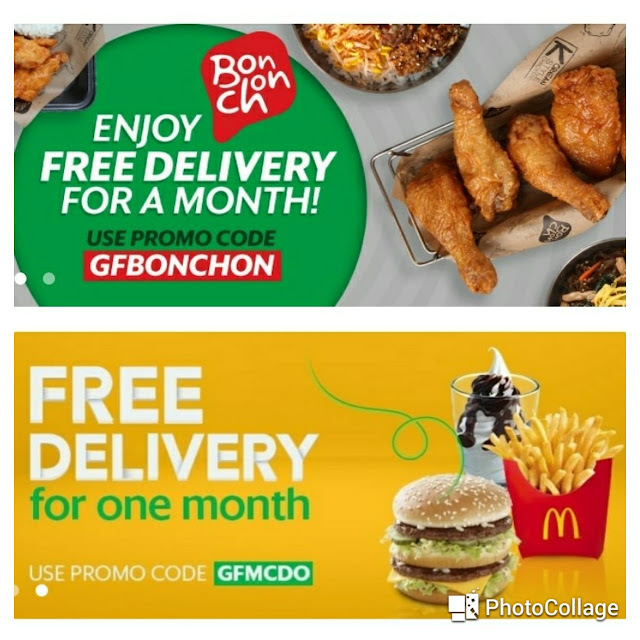 After I posted my McDo delivery experience online, a commenter on my facebook page (xoxo MrsMartinez) suggested GrabFood- Southeast Asia's fastest growing food delivery service, serving customers delightful meals from street food to restaurant dining... just a TAP away! 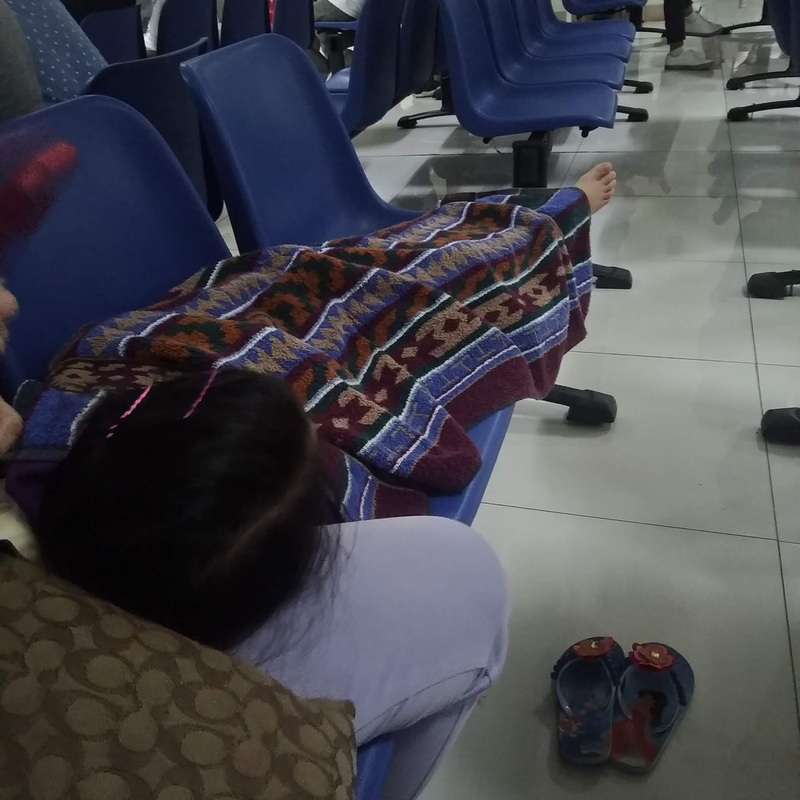 Saturday was spent inside the hospital filled with patients waiting to be attended. My daughter's fever went as high as 40. We waited an hour before the doctor was able to see us. 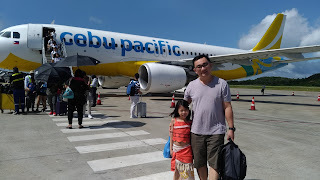 My daughter was very weak and all she wanted was to go home and rest. We went home right after our doctor's appointment. My parents and sister came to our house and were in full support- cheering for the quick recovery of our baby. 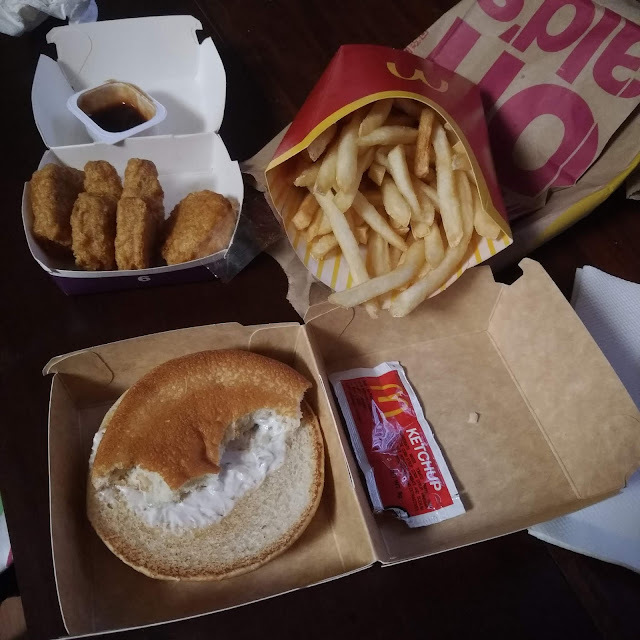 It was merienda time and my daughter wanted McNuggets again. I tried GrabFood for the very first time. 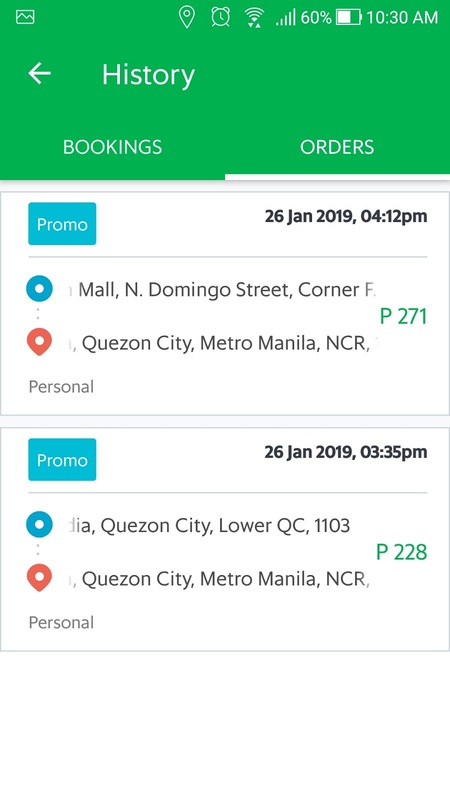 I tried booking GrabFood via Grab app. First, I booked Chachago for my milk tea- a staple in my food diet ; p My orders were delivered without a hitch. Now, it's time to give in to my daughter's McDo cravings. No, I did not dial 8-McDo. 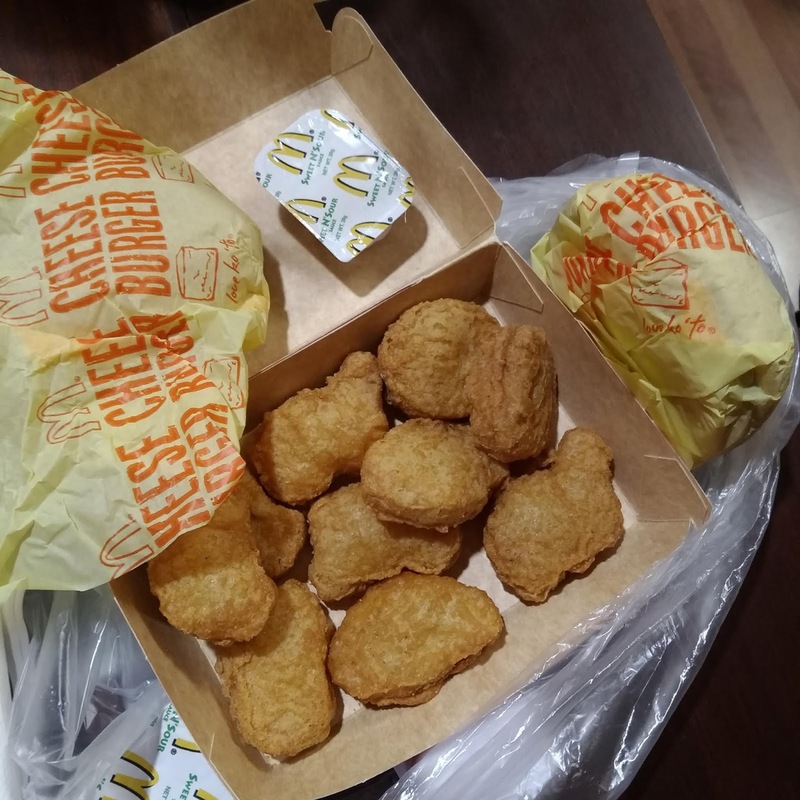 I booked my daughter's favorite McDo- McNuggets through GrabFood a[pp instead. Grab was able to find a driver in less than a minute after I confirmed my request. Grab was updating me via SMS throughout the entire process. "Kuya" rider even let me know that no BBQ sauce was available. Meeeeh....McDo talaga! The rider informed me via SMS if I'll take Sweet and Sour sauce instead and I agreed. I thought it will take more time because the rider will come from McDonald's Agora branch but no, it took only 23 minutes to be exact! The delivery was very fast and efficient. The food was still hot. Salamat, GrabFood you made my daughter one happy baby! I gave both riders 5 stars. I should know better, I will be using GrabFood from now on. Oh, wait! Sharing with you the GrabFood promo code I use---> CRAVINGS. The coupon is valid for the first 3 bookings via Grab app. I will be using GFMCDO when my daughter's food cravings strike again. What other food delivery apps do you use? Is it also fast and efficient? Care to share your experiences as well?